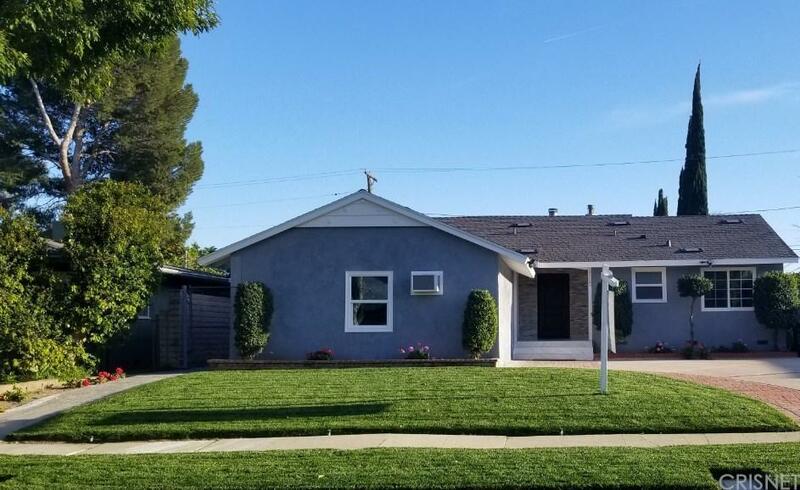 This newly remodeled property is 2-units in one lot located in the most sought-after neighborhood for The National Award Winning Schools in Granada Hills Charter school Districts. 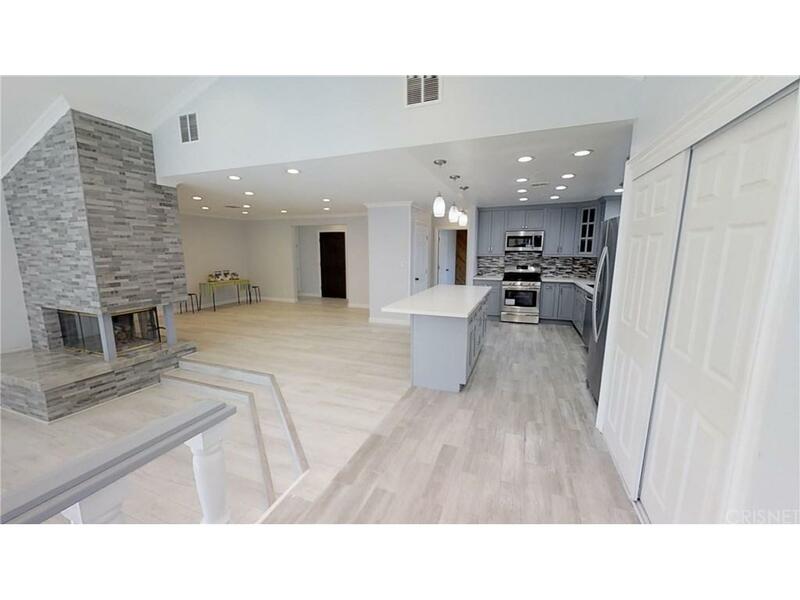 This property is over 2,450 Square feet and has been completely remodeled. The main house has 4-bedrooms, 3 baths , has beautiful new stunning freshly Designed kitchen with quartz countertop with large island and brand new appliances, high pyramid ceilings feature the spacious salon room with a very romantic double fireplace between the salon room & living room. New floor, porcelain tiles, copper plumbing, roof, doors & windows, electric panel, paint inside and out. Many new LED spot lights and a beautiful outdoor oasis with swimming pool & spa. The other unit is a permitted rental unit or suite with separate address and entrance. It has its own new bathroom and kitchen. Must see and won?t Last!! 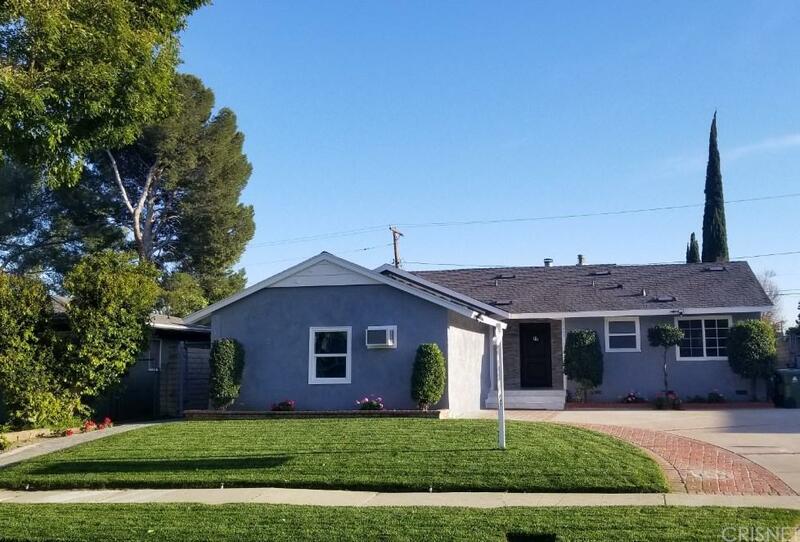 Sold by Alex Khalilifard BRE#01996436 of Re/Max Olson Estates. 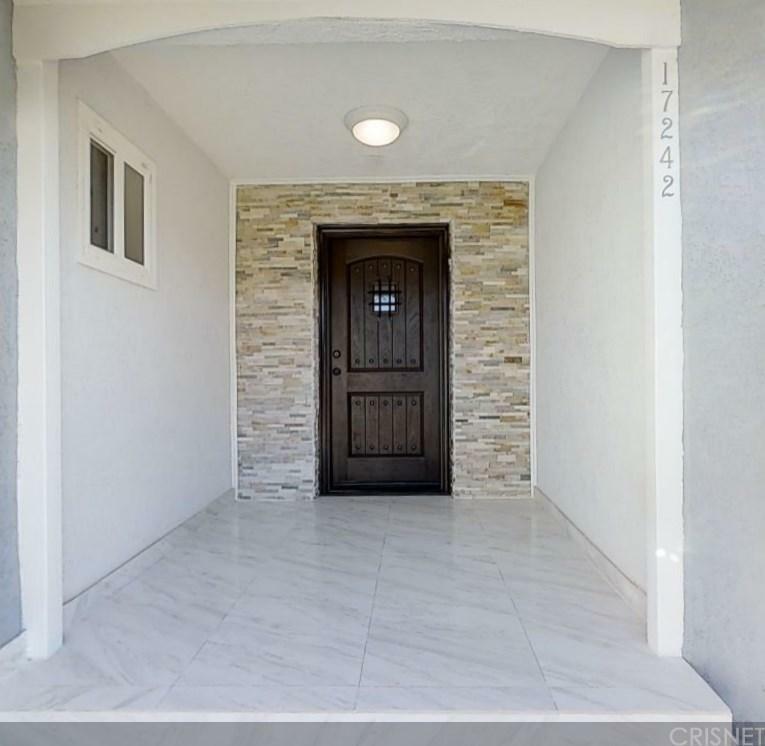 Listing provided courtesy of Emad Micaeil DRE#01996436 of Century 21 Peak.